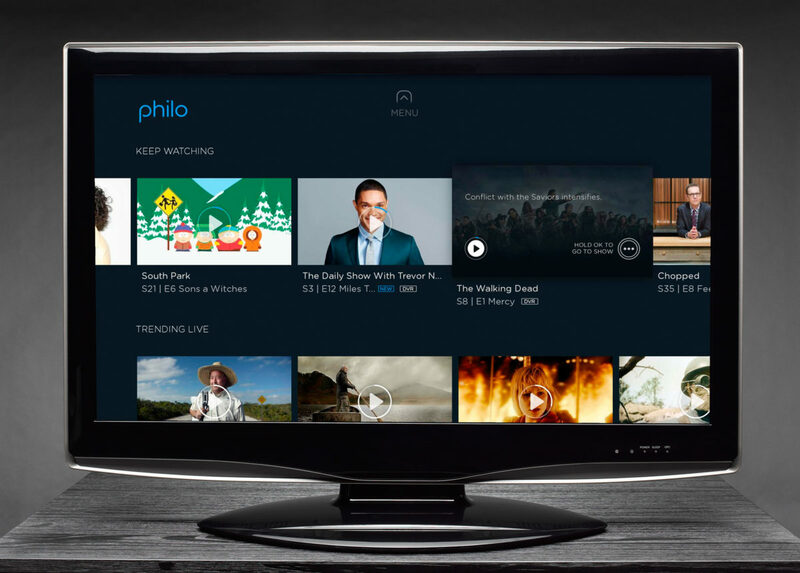 Online TV service Philo TV is ending its longstanding $16 monthly plan (with pay-TV 45 channels) for its $20 plan with 58 channels, beginning May 6 for all new subscribers. Subscribers who join the service before May 6 and existing subs will not see immediate fee hikes to their basic plans but will instead be grandfathered into the new price point over time. CEO Andrew McCollum made the announcement in a post on the service’s website. The price hikes comes as Hulu with Live TV raised its prices, followed by Google-owned YouTube TV. DirecTV Now, Sling TV and PlayStation Vue have all raised basic subscription plan pricing in recent months. Philo is also reportedly working on technology that would allow users to share links with friends and watch programming concurrently from different locations. Doing so could elevate social media interactions between users – a driving point for user retention and marketing. While the app has been completed, McCollum said Philo is waiting to launch it. “We want to balance creating more options with making sure people don’t feel like they’re being coerced into stuff they don’t care about,” McCollum told TechCrunch earlier this year. YouTube TV has raised its monthly subscription price 25% to $49.99 from $39.99. Subscribers billed through Apple Pay will see their plan increase to $54.99. The Google-owned online TV service made the announcement April 10, which coincided with a content distribution agreement with Discovery. Subs now have access to eight new channels, including Discovery Channel, HGTV, Food Network, TLC, Investigation Discovery, Animal Planet, Travel Channel, and MotorTrend. 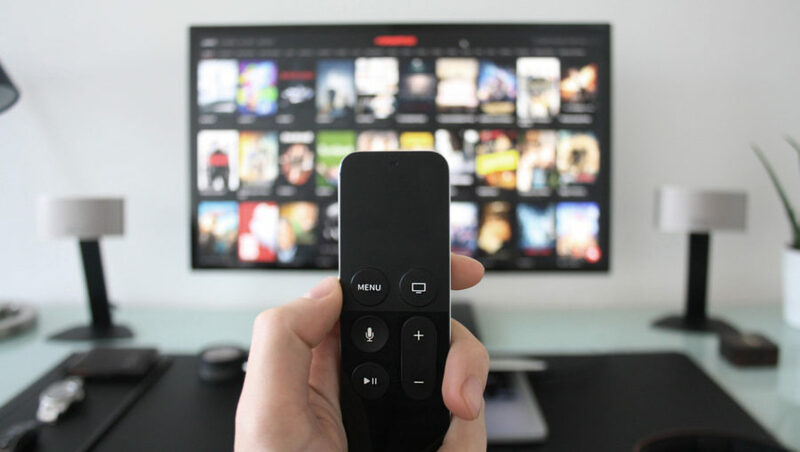 The additions bring to 70 channels available on YouTube TV, including local ABC, CBS, NBC and Fox affiliate coverage in 90% of the markets the online TV service is available. The price hike, which represents a 43% increase for initial (2017) YouTube TV subs paying $34.99 monthly, comes as over-the-top video services such as Netflix, DirecTV Now, Hulu with Live TV and Fubo TV initiated price hikes. Hulu with Live TV, the subscription streaming video service’s separate online TV platform, has reportedly topped two million subscribers. 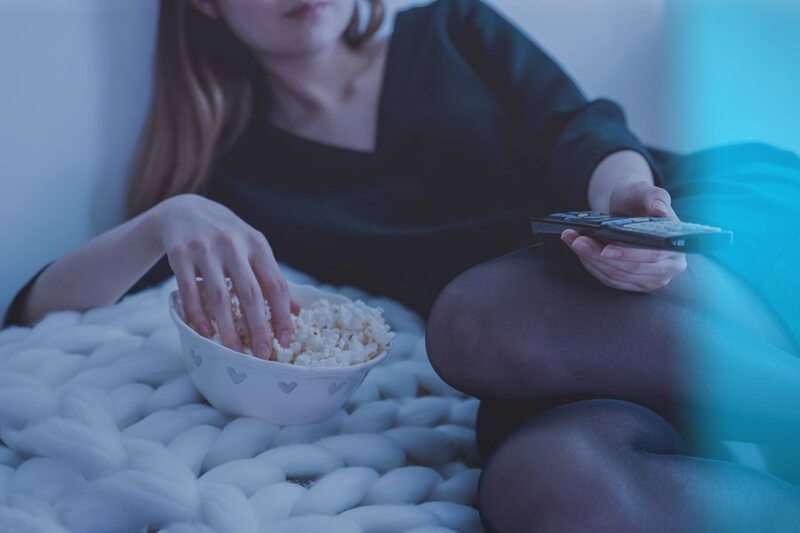 Launched in May 2017, Hulu’s online TV service ranks second in subscribers behind Dish Network’s pioneering Sling TV with 2.4 million (at the end of 2018), AT&T’s DirecTV Now (1.6 million) and YouTube TV (1 million). Sony’s PlayStation Vue reportedly has more 500,000 subs. Hulu, which is co-owned by Disney, Fox, Comcast and WarnerMedia, continues to grow subscribers while DirecTV Now’s highly-publicized $39.99 service lost 267,000 subs in the most-recent fiscal period. AT&T attributed the decline to raising the monthly fee $5 to $44.99, among other factors. Sling TV ushered in the online TV market in 2015 as a response to cord cutting and burgeoning SVOD services such as Netflix. It was the first service to offer standalone access to ESPN and other pay-TV channels traditionally tethered to big bundle subscriptions. Disney, which is in the final stages of gaining regulatory approval of its $71.3 billion acquisition of 20th Century Fox, would become majority stake holder in Hulu and its 25 million subs. The media giant reportedly is considering acquiring WarnerMedia’s 10% stake as the latter finalizes launching its own over-the-top video service in the fourth quarter along with Disney’s branded Disney+ SVOD service. Google-owned YouTube TV Jan. 23 disclosed it is expanding service to 95 markets nationwide. 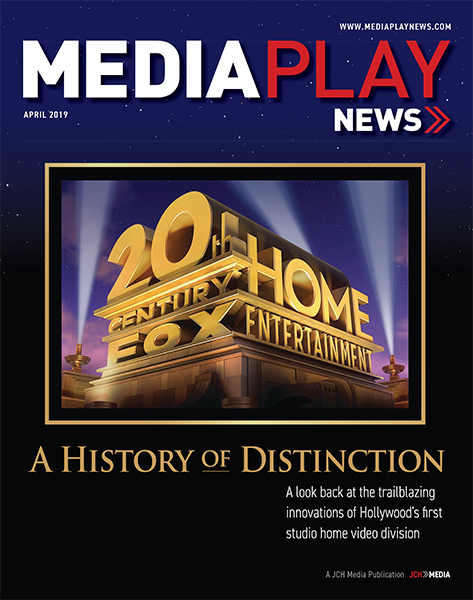 The market penetration now rivals online TV competitors such as Dish Networks’ Sling TV and AT&T’s DirecTV Now. Launched nearly two years ago, YouTube TV costs $40 monthly offering more than 60 pay-TV channels, including ABC, CBS, Fox, NBC, TNT, TBS, CNN, ESPN and FX, six concurrent streaming options and a cloud-based DVR. 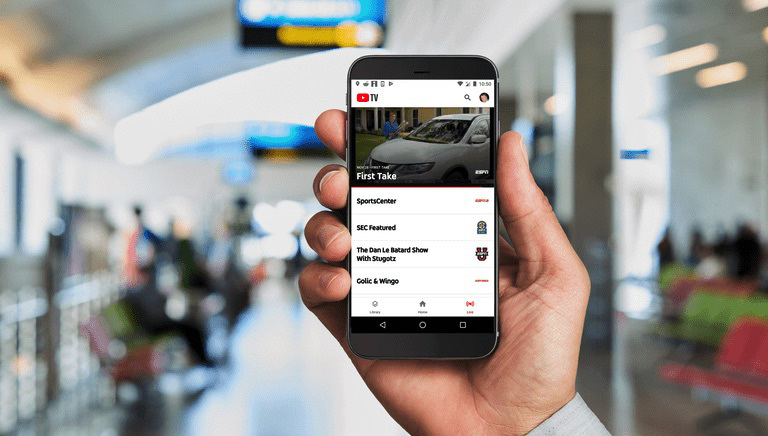 “With this national expansion, we’re providing complete local affiliate coverage by providing local feeds from the four largest broadcasters in over 90% of the markets where YouTube TV is available,” Ben Moores, program manager, YouTube TV, wrote in a blog post. 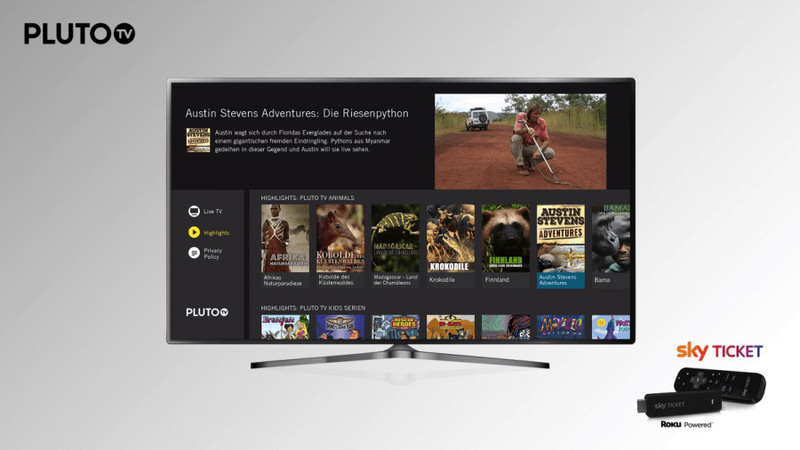 Pluto TV, the Los Angeles-based ad-supported online TV platform, has begun streaming operations in Germany and Austria. The launch follows a similar move in the United Kingdom in October through a collaboration with satellite TV operator Sky. Sky, which was recently acquired by Comcast, is an investor in Pluto TV, along with ProSiebenSat.1 in Germany. “The current timing of the launch of Pluto TV in Europe, especially in the German-speaking market, is ideal to harness the great potential for the distribution of linear video offerings via the Internet,”Olivier Jollet, managing director Europe, said in a statement. Based in the company’s Berlin office, Jollet said the online TV platform’s marketing approach is to underscore the platform’s simplicity at a time when he says typical households subscribe to upwards of three or more – often redundant – over-the-top video services. “[Consumers] are increasingly losing interest in this,” he said. 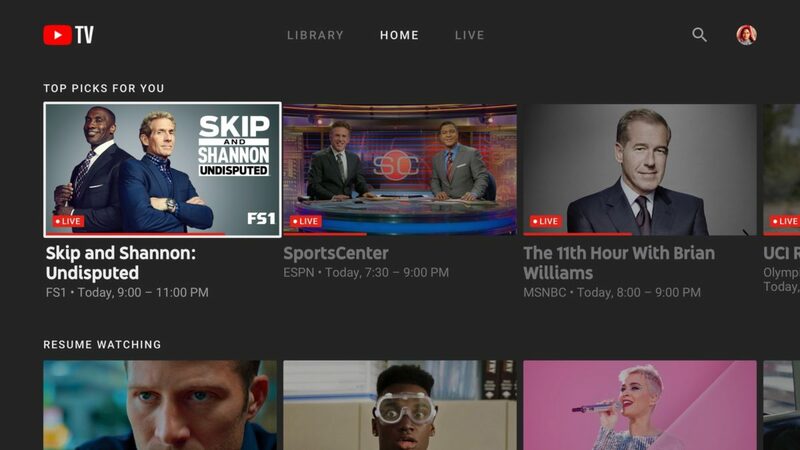 Pluto TV launched in 2016 as an app on Sony PlayStation about a year after Dish Network’s groundbreaking rollout of Sling TV – the first standalone online TV service offering pay-TV channels without a long-term contract. The online TV market now includes PlayStation Vue, AT&T’s DirecTV Now, YouTube TV, Hulu with Live TV and Charter’s Spectrum TV Plus, among others. Last month, Pluto inked a licensing deal with Discovery for channels such as Discovery Channel, HGTV and Food Network, Animal Planet, ID, Discovery Life, Science Channel, and TLC, among others. 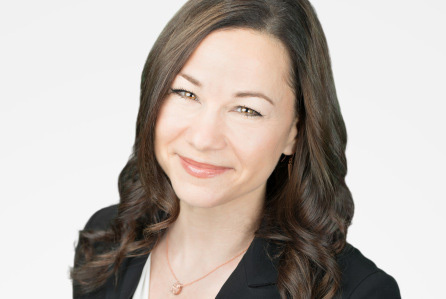 Hulu Oct. 30 announced the hiring of former YouTube TV executive Heather Moosnick as SVP, content partnerships. Moosnick assumes the vacant content partnerships position following the departure of Chief Content Officer Joel Stillerman last summer. She begins Nov. 12 reporting to CEO Randy Freer. Craig Erwich, SVP, content, remains head of original content, alos reporting to Freer. At Google/YouTube, Moosnick spearheaded global business development for the launch of online TV service YouTube TV, including affiliate and network agreements. Previously, she worked with record label relationships for the launches of YouTube Music and YouTube Premium. 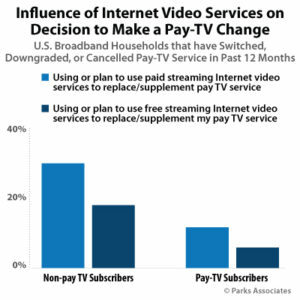 With Comcast and Verizon this week reporting ongoing declines in traditional pay-TV subscribers, new data from Parks Associates shows that consumer perception of a poor value proposition in pay-TV remains the top trigger for changing, downgrading, or cancelling services. Among households that have made pay-TV changes in past 12 months, one-third of cord cutters (33%) and 10% of switchers or cord shavers plan to use paid OTT services as a substitute or alternative for pay-TV. 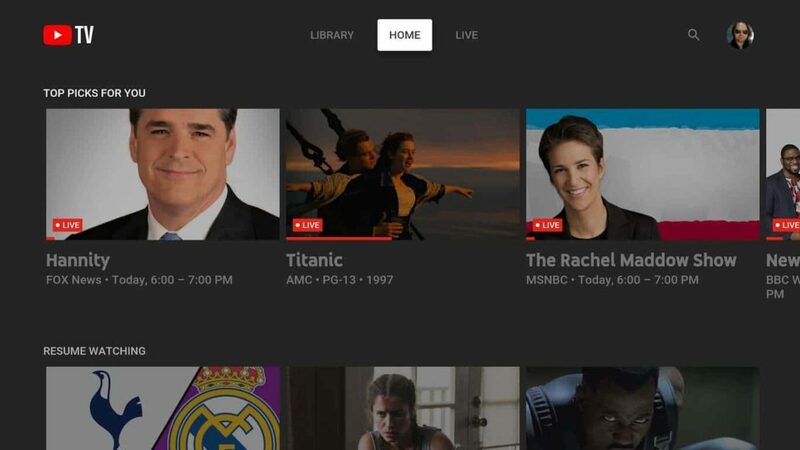 In addition to subscription streaming VOD services such as Netflix, Amazon Prime Video and Hulu, online TV services include Sling TV, Playstation Vue, DirecTV Now, Pluto TV, Fubo TV, YouTube TV, Hulu with Live TV and Spectrum TV Plus, among others. Sappington said the “deeper issue” is in the influence OTT video is having on what consumers consider to be a good value. When video services with good quality are available for under $15, it forces operators to justify an $80 pay-TV bill. Indeed, consumer Katie O’Shea from Travelers Rest, SC, said she plans to switch to $35 DirecTV Now as soon as she can get out of her $200 DirecTV contract – the latter including broadband service. “I have 400 channels, most of which I don’t watch or even know what they are,” said O’Shea.